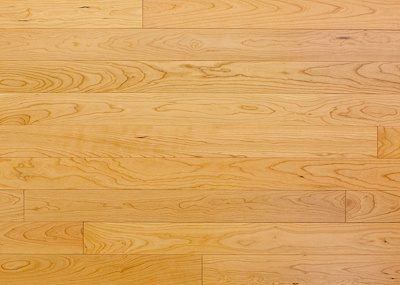 This engineered Red Oak comes from an environmentally-certified mill no longer in the flooring business. Nearly every piece of flooring is the full length of the box. They manufactured some of the best-milled product we’ve ever sold, and we were able to secure the last of their production. 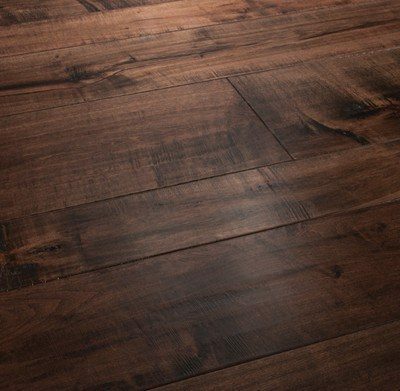 Milled with a smooth surface and stained to a walnut color, this flooring is suitable for above-grade and below-grade installations, and additionally over water-based radiant heat systems. It can be nailed, glued or floated. The finish has a limited 25-year residential warranty. 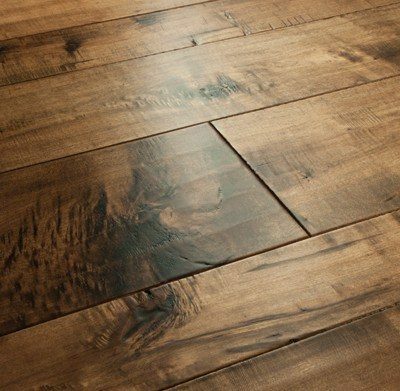 $4.89 – $6.69 sq. ft.